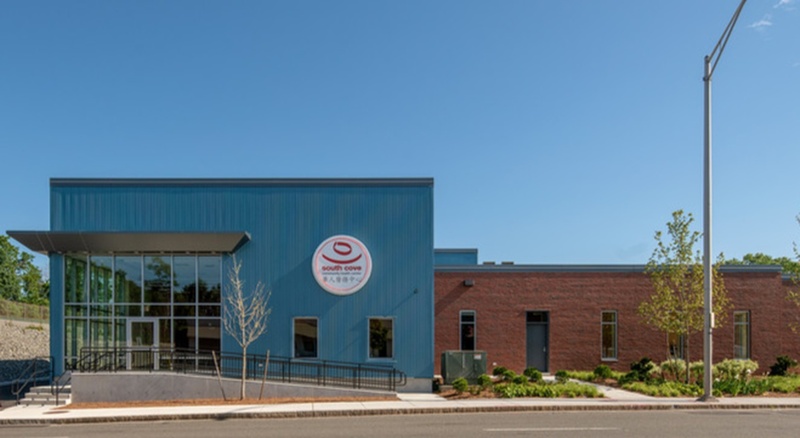 South Cove Community Health Center is the premier health center in Massachusetts, serving 25,000 children and adults in the Asian community throughout the Boston area. 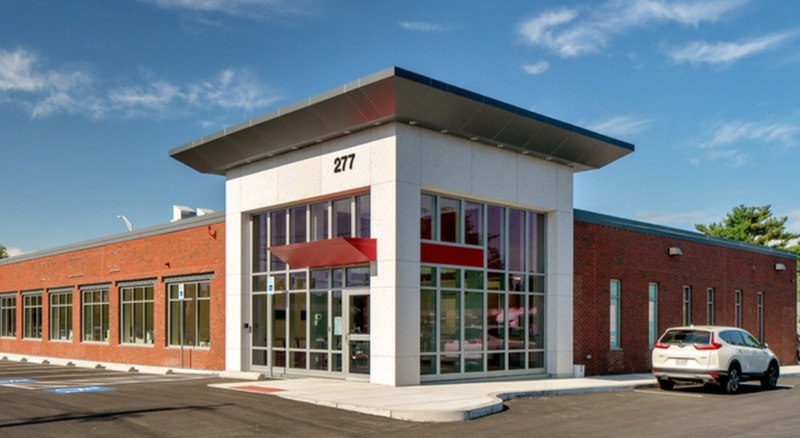 To better serve the Malden community’s growing population, SCCHC selected BOND to construct a new 14,000 SF, one story clinic located at 277 Commercial Street. The new health center includes pediatrics, internal medicine, Ob/Gyn, optometry, laboratory care, and social services staff. South Cove Community Health Center will allow people living in Malden to gain access to convenient, quality healthcare. 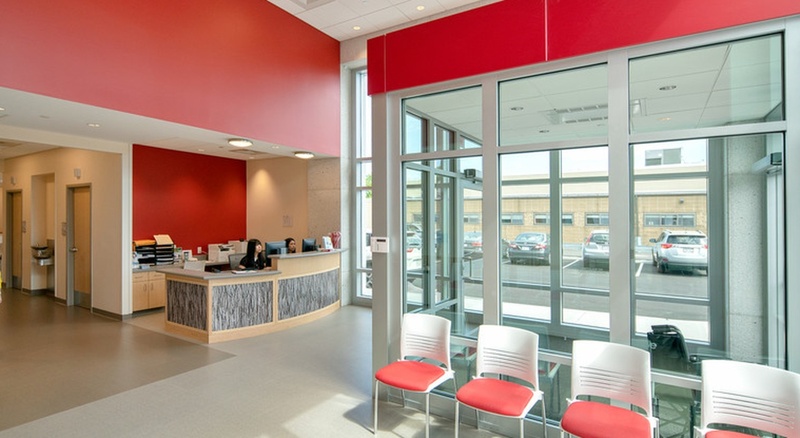 The new building sits adjacent to a parking lot of 76 spaces for patients.